This rotary pump is designed for uncompromising continuous operation. For protection of the pump mechanics, a filter is built into the intake side. The bottom plate of the unit is variable, offering a multitude of mounting possibilities. 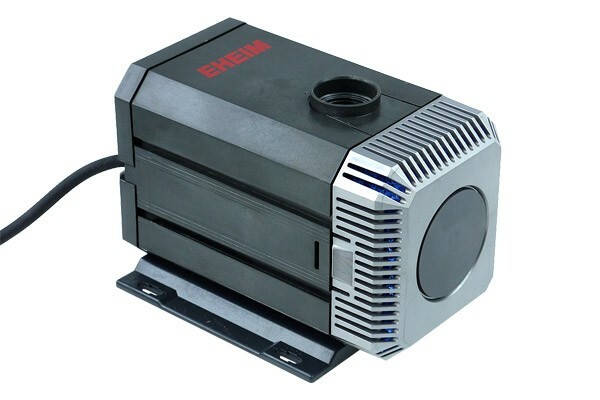 The Eheim rotary pump 1262 is the ideal "motor" for you high-flow water cooling system. This pump has proven itself for years and is extremely reliable.